2.5 hour dinner cruise (2 hour lunch cruise), freshly prepared cuisine, cash bar, dance floor and skyline views. 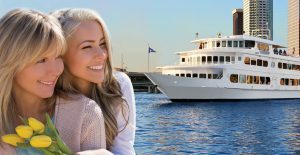 2 hour cruise, freshly prepared buffet, cash bar, dance floor and skyline views. 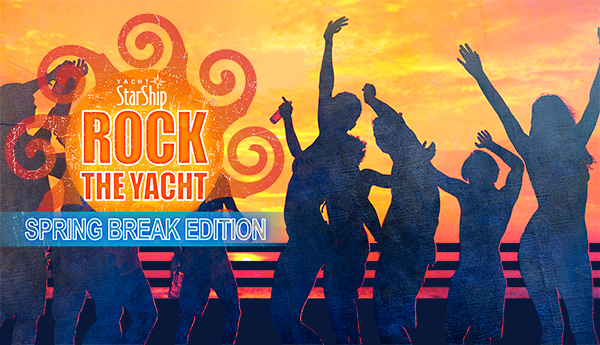 Party like a Yacht Star on a Yacht StarShip IV’s Live DJ Party Cruise – the hottest dance party on the water! 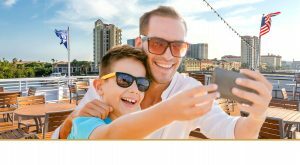 Give Dad a break from the grill this Father’s Day with a spectacular brunch cruise on the water! Give the gift of dining on Yacht StarShip!